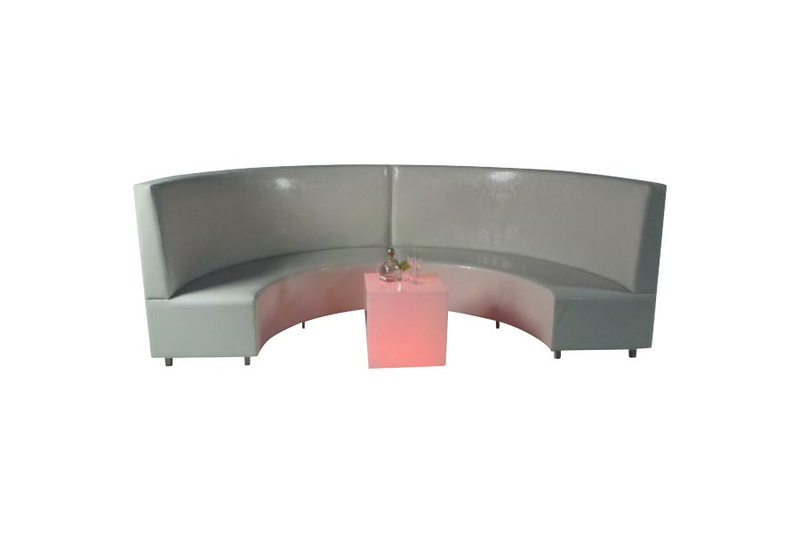 Categories: Mid Century, New Arrivals, Office, Office Decor, Tables & Desks, TradeShow, White, Wood. 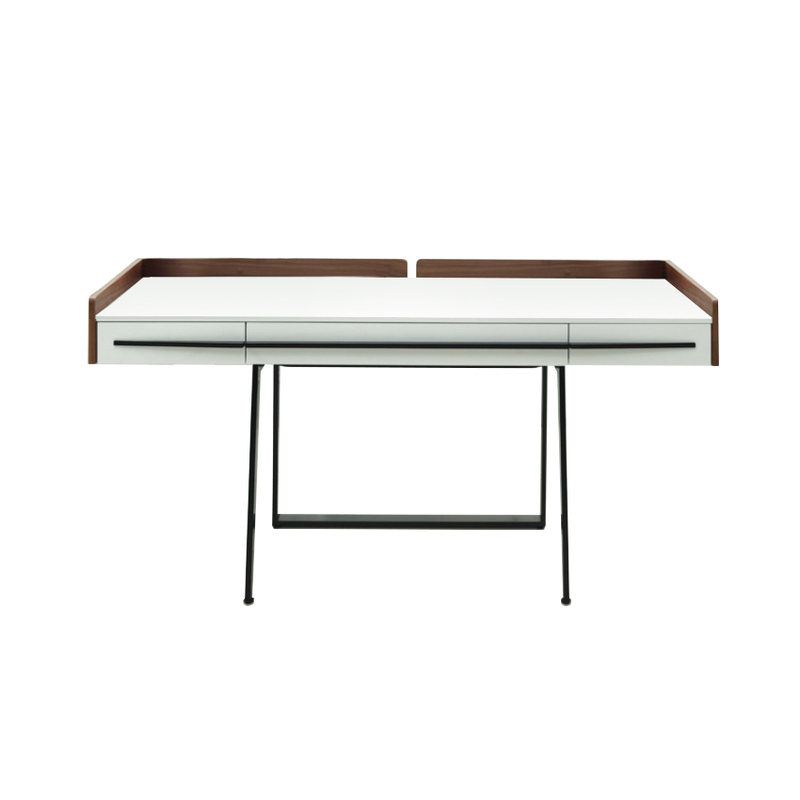 Tags: desk, emma, emma desk, mid century. 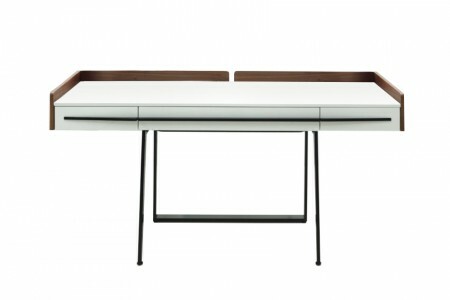 Part of our Mid Century collection, the Emma Desk is an astonishing piece of modern design and a beautiful example of symmetry in designing. 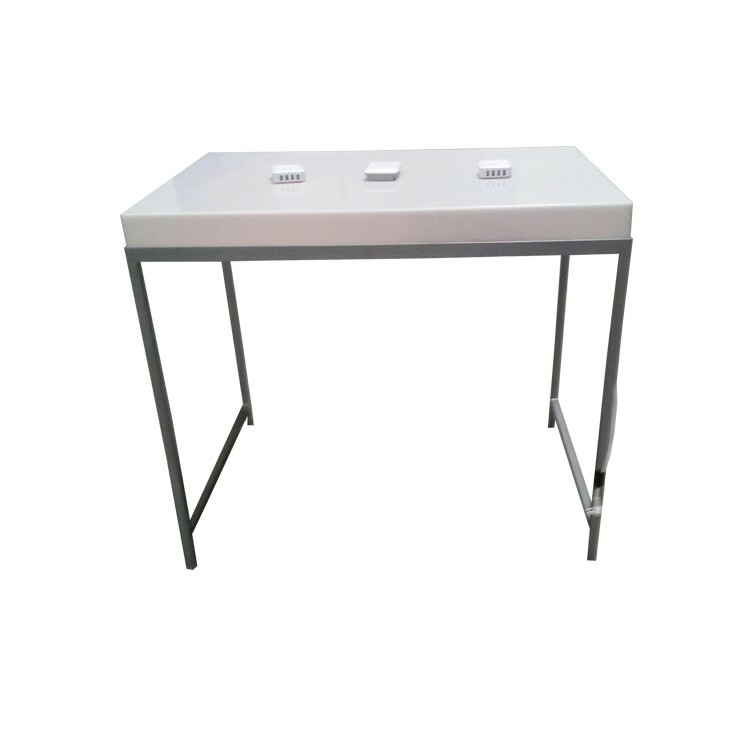 The Emma Desk can easily be used in many settings and can be combined with many of the chairs that we have to offer. All in all, the beauty of this product is certain to provide happiness to its use due to the intricateness of its design.